Hingeto is a technology platform that enables fashion brands & influencers to sell past and future masterpieces with zero inventory risk. Leandrew Robinson, founder of HingeTo, a company that partners with athletes to help them build their brands through retail and merchandising talks about how he secured a partnership with now, business partner, on BE the Code. Why Nudge.ai? Reach out to the decision makers at Hingeto with a personalized email - let them know that you found their recent news mention interesting. Executives can be difficult to reach, but every company has connectors who bring together people and ideas. At Hingeto, people like Leandrew Robinson are likely connectors. Employees who are often in the news are usually open to starting conversations or exploring ideas. Nudge.ai's sales AI saw Leandrew Robinson from Hingeto recently mentioned in the news. 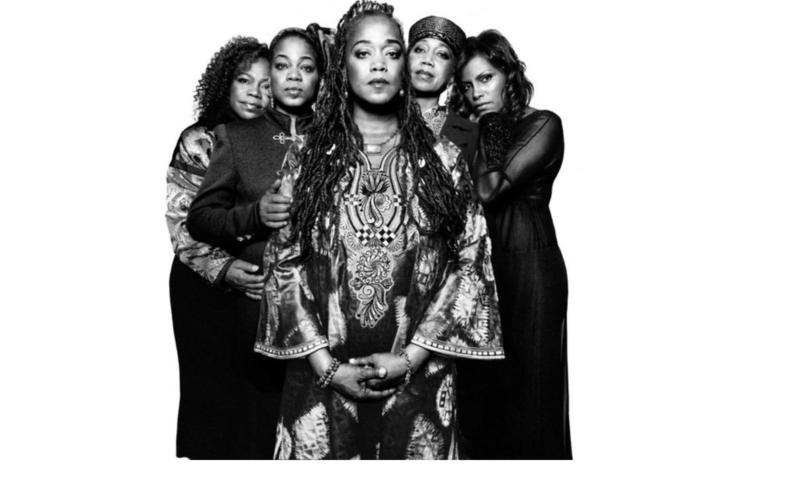 Malcolm X's Daughters' are honoring their father's legacy with a new fashion line. The line will honor Malcolm X's 12 principles. Who in your network can introduce you to Hingeto? Nudge.ai finds the best pathway to reach contacts at this company.